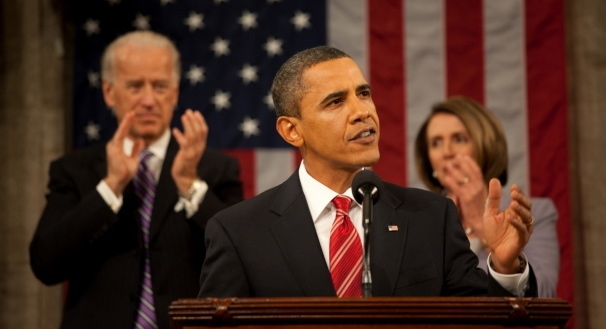 Remarks by the President and the Vice President on gun violence. 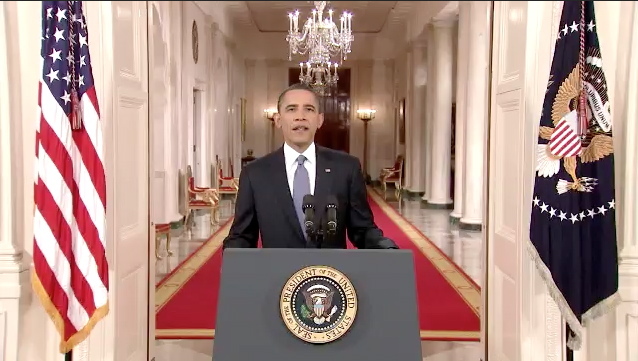 Video from the White House. President Barack Obama issued a statement from the White House on the tragic Sandy Hook Elementary School shooting in Connecticut Friday (Dec 14). Flags to fly at half-staff in honor of Newton victims. 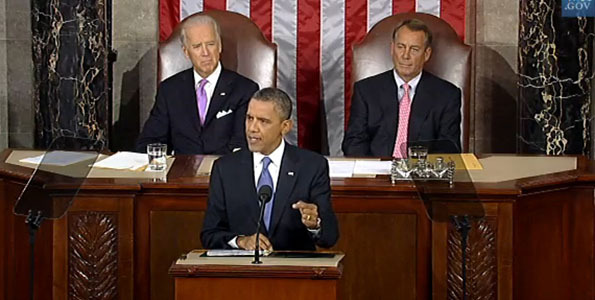 President Barack Obama announces the withdrawl of 10,000 U.S. troops starting next month for 2011 and a total of 33,000 by next summer. Video of the announcement and statements by Senators Akaka, Inouye and Congresswomen Hanabusa and Hirono. We face big and difficult challenges. And what the American people hope – what they deserve – is for all of us, Democrats and Republicans, to work through our differences; to overcome the numbing weight of our politics. Excuse me buddy, but can you spare a plane? 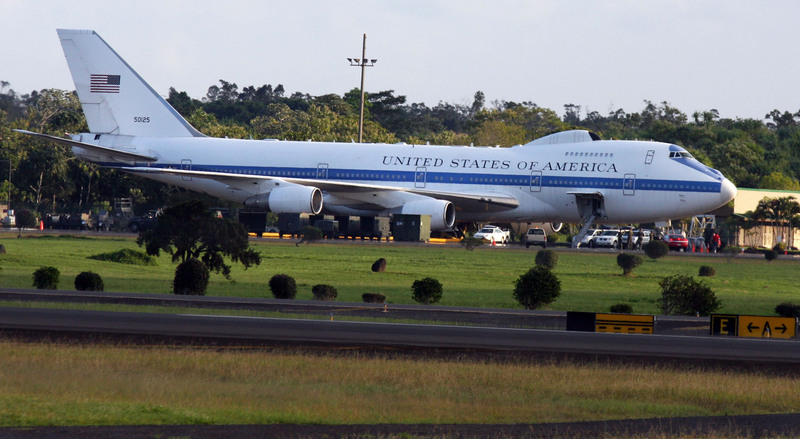 One of President Obama’s back-up planes at Hilo International Aiport Tursday (Dec 24) as he visits Oahu on vacation.